iTunes Gift Card and a bunch of swag! And some other surprise goodies. 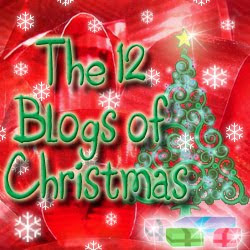 I love the 12 blogs of Xmas! The Shadow Hills bookmarks are great!